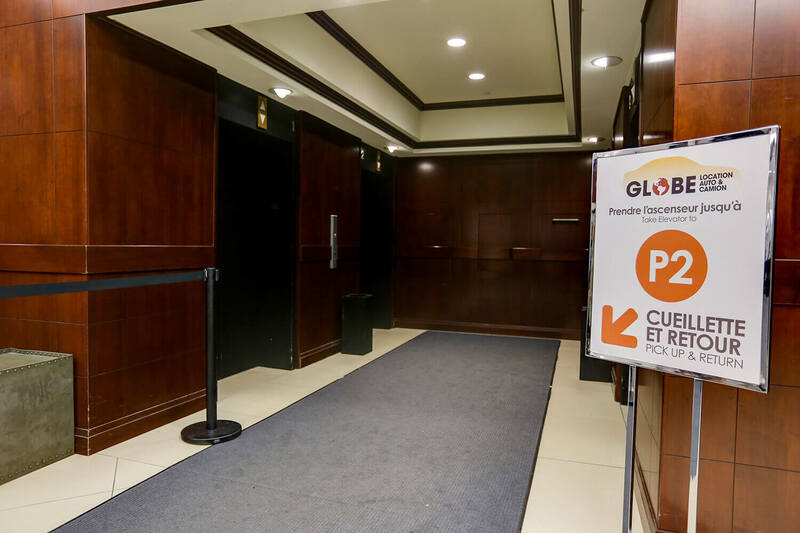 Our McGIll location is situated at the P2 Parking of the EVO student residences nearby Metro McGill and Place-des-Arts serving downtown Montreal area. 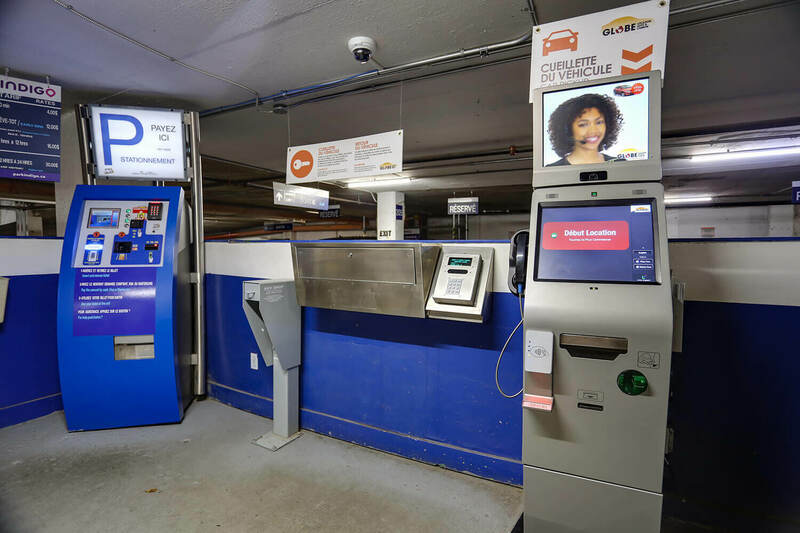 This is Globe’s first stand-alone branch utilizing its innovative car rental Kiosk. 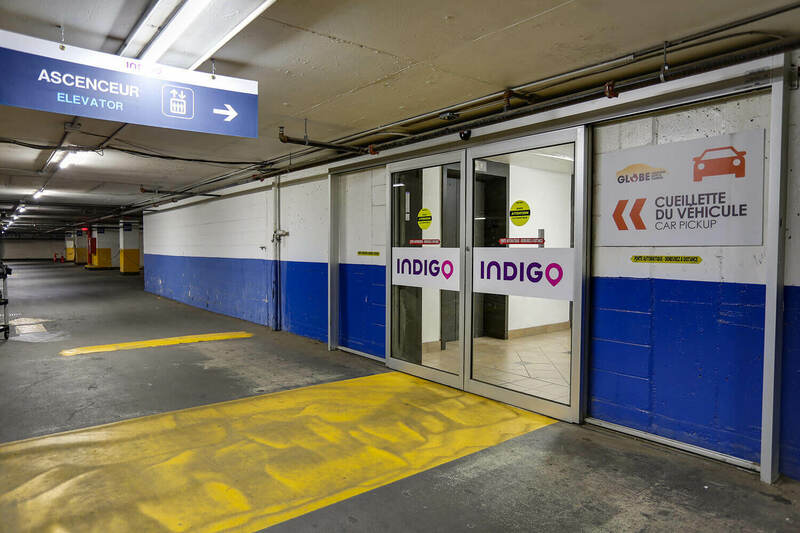 In the heart of the downtown, this auto rental branch appeals to businesses in the vicinity as well as the McGill University community, UQAM campus (Université du Québec à Montréal) and Complexe Des Sciences Pierre-Dansereau. 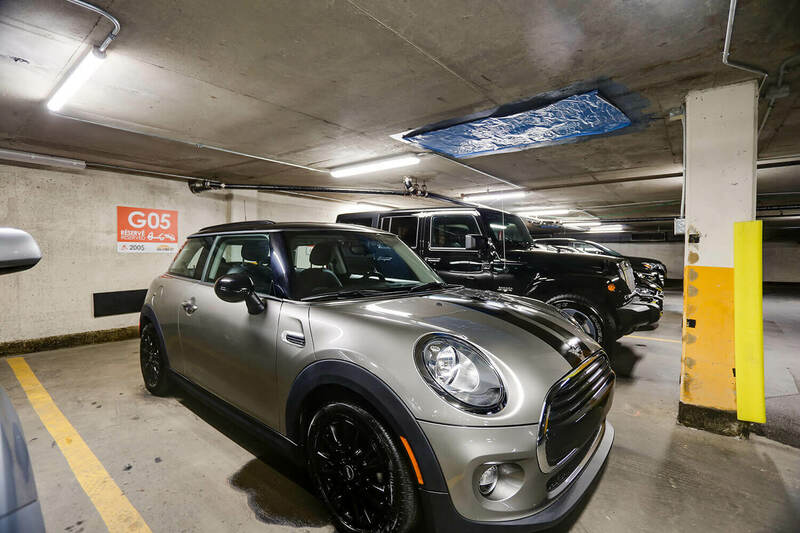 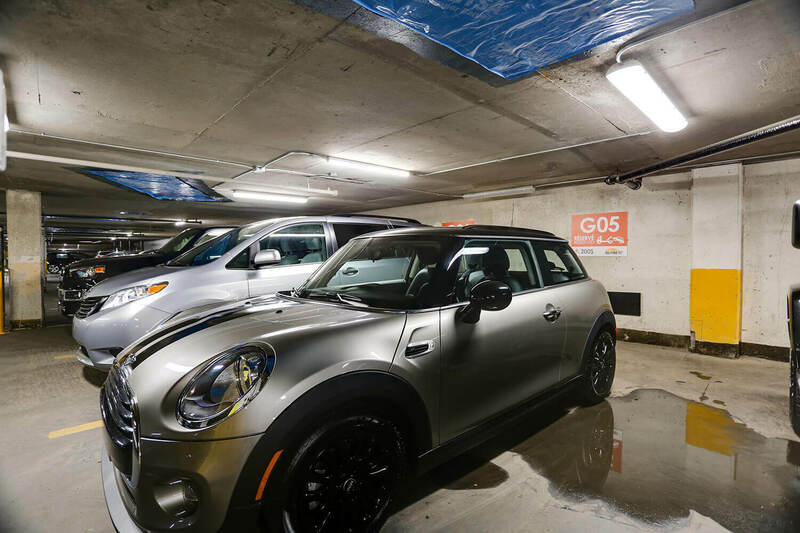 Located inside the newest student housing complex – EVO Residences – just across the famous Milton Park (aka: McGill Ghetto), students will be happy to collect their cars just steps away from their dorms. 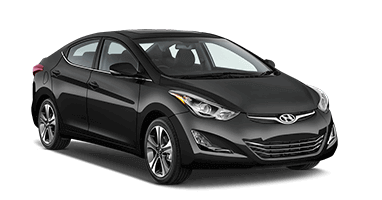 Best of all, 18 year old car rentals in Montreal is now possible. 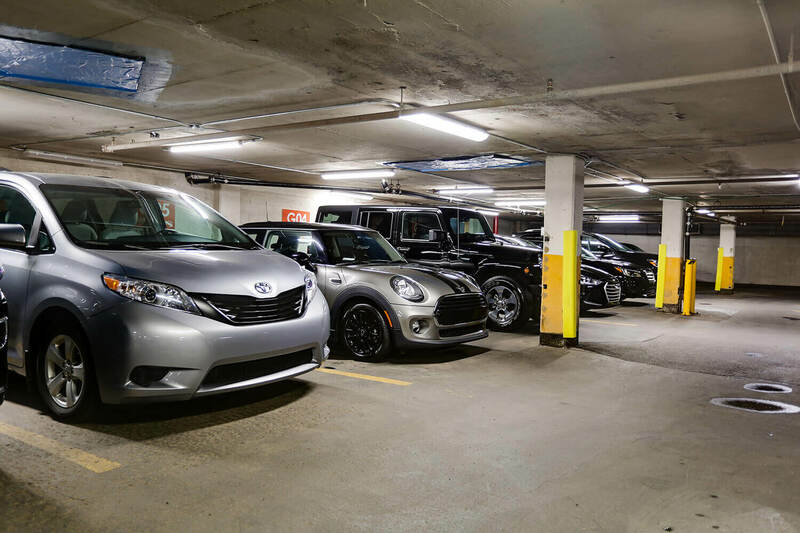 Located between McGill Metro and Place-des-Arts Metro stations, this location is popular among locals and tourist. 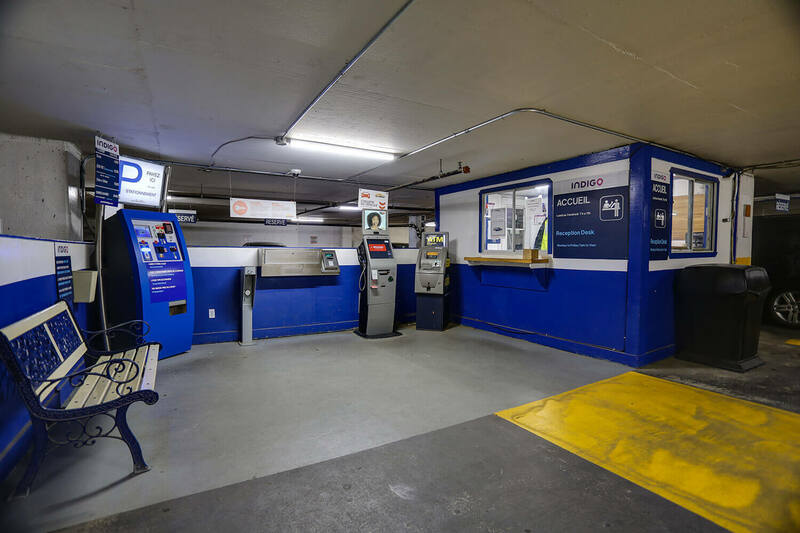 Both stations are within 3 minutes’ walk to our kiosk. 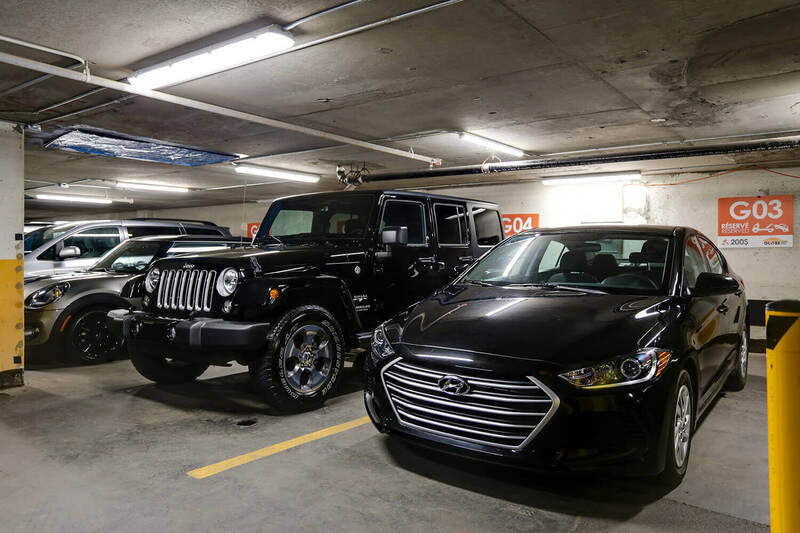 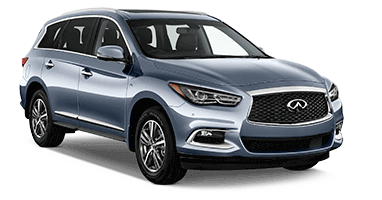 Many apart-hotels, furnished apartments, and large hotel chains such as the Delta, Hilton, Hyatt and La Cite, offers convenience to rent a car until 9PM – 7 days a week! 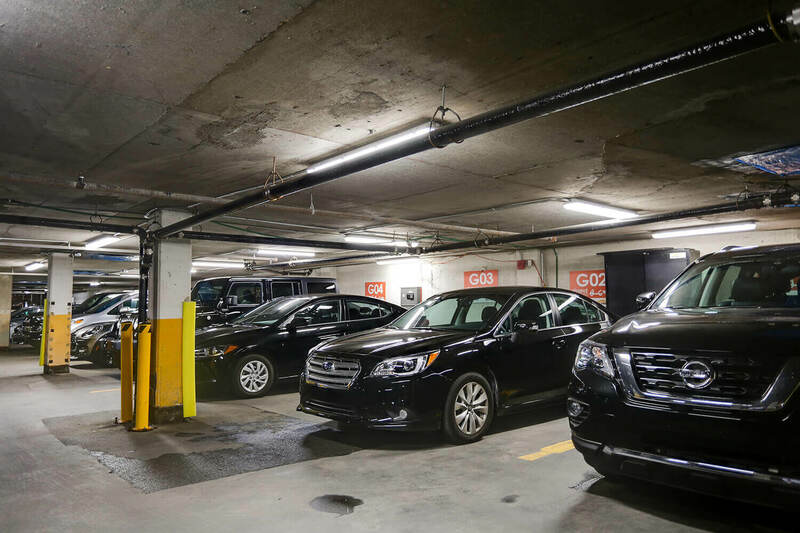 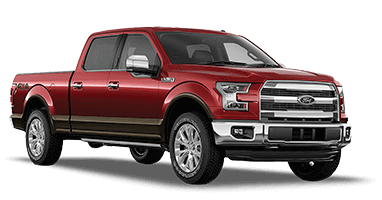 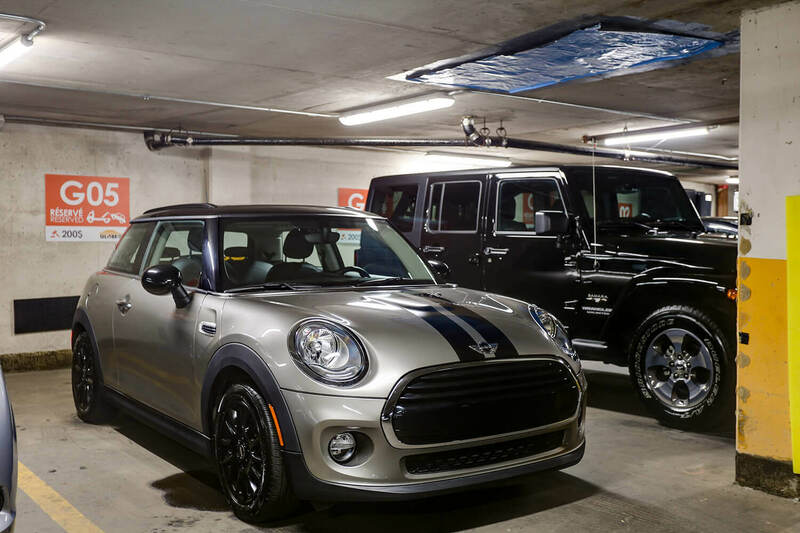 This car rental agency is also located steps away from President Kennedy Street, a business car rental hub, buzzing with activity from large to small businesses. 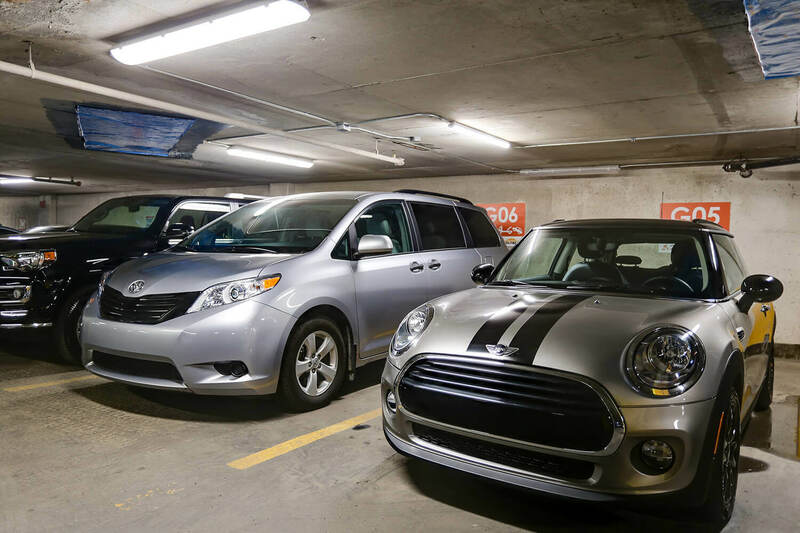 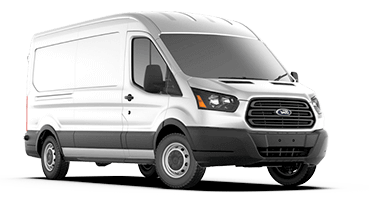 Within minutes of walking, you can rent a minivan and go shopping at Eaton Center, The Bay, or Complexe Les Ailes, which are extremely popular shopping centers downtown. 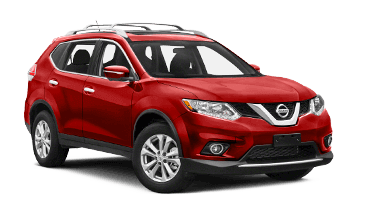 We are proud to be able to rent cars to 18, 19, and 20 year olds. 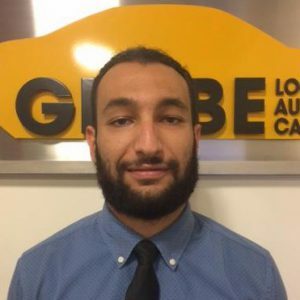 Renting cars to students to do a road trip with their friends or to do an errand is a proud offering from Globe; helping the young become an important part of society and succeed in their student life and beyond. 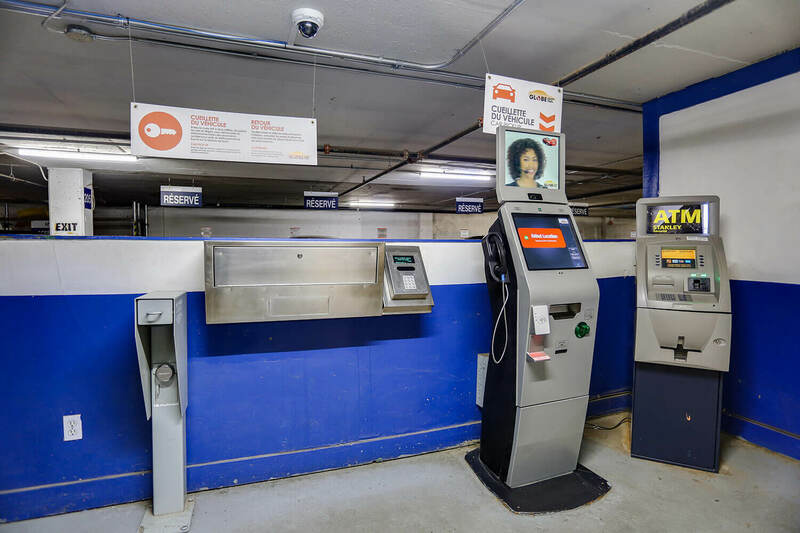 They will love using our kiosk and rave about the ability to drive our rental cars in Montreal, Toronto and beyond.